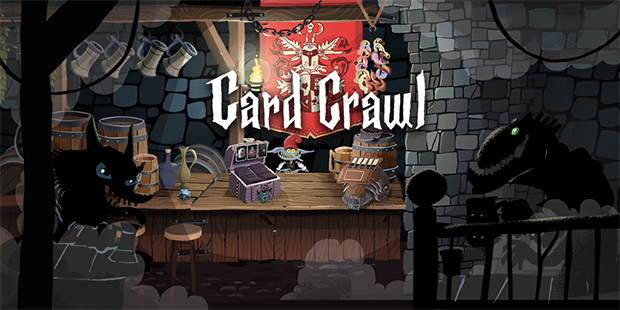 We just uploaded a pretty in depth talk about Card Crawl’s development. I (Arnold) visited the Cologne Game Lab to give this talk about Card Crawl which includes several topics including my background as a designer, inspiration, prototypes, the launch, marketing, sales and whats coming next for us. Enjoy!